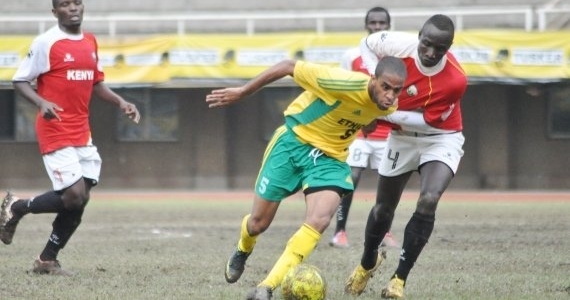 Zambia will kick-off the 2013 CECAFA Senior Challenge Cup outing in East Africa with a possible tricky tie against Tanzania on 28 November in Machakos Town. 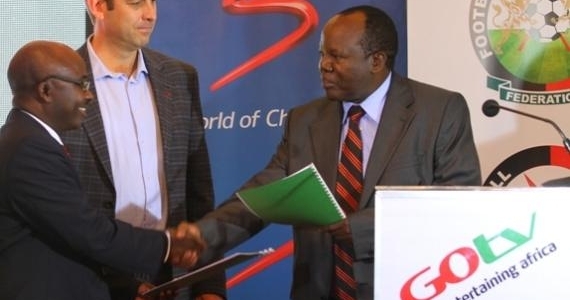 The CECAFA Cup takes place from 27 November-December 12 in Kenya. 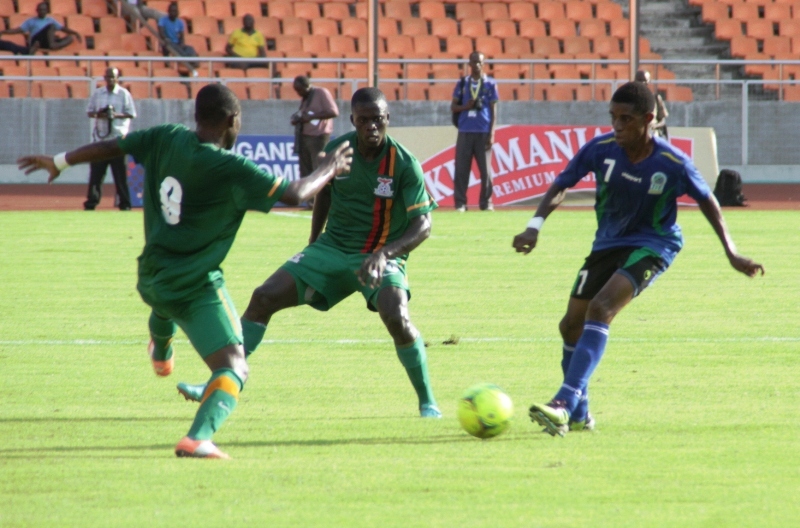 Zambia’s other Group B rivals are Burundi and Somalia. 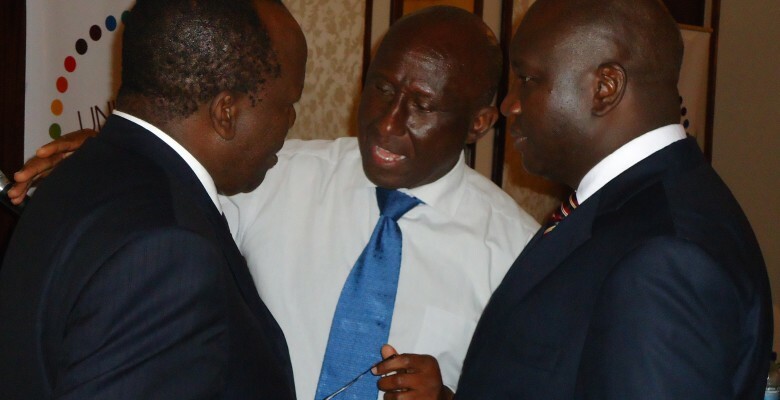 According to the tournament schedule, Zambia’s second group match at CECAFA will be on 1st December against Burundi. 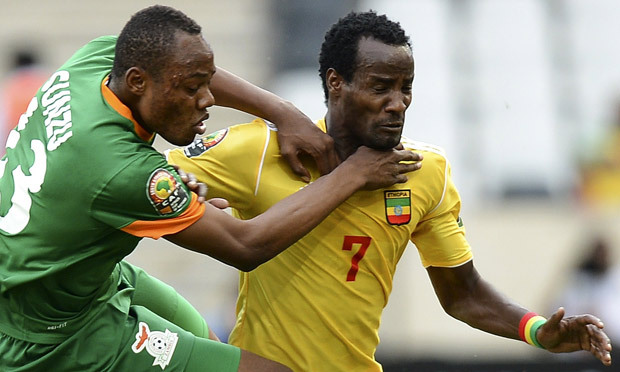 Chipolopolo will later face Somalia in their final group match on December 4. 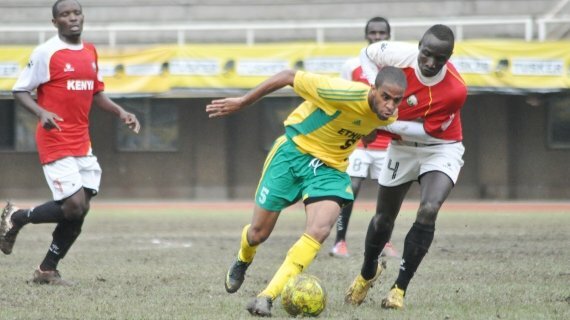 Zambia is the only guest team at this year’s CECAFA Cup in Kenya.